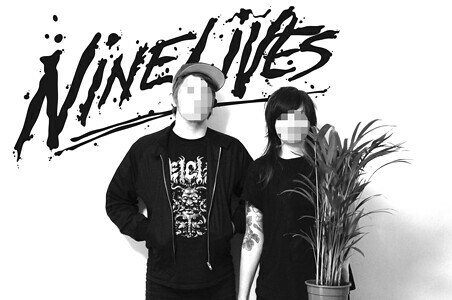 Nine Lives is an independent streetwear brand founded in 2011. Our passion for art, design, movies, subculture and building connections with artists informs every decision we make. The tee's we design are created for ourselves, that is we make tee's we want to wear! We hope you enjoy them as much as we do! If you are in Ireland and visiting Kilkenny check out our retail store at 94a High Street Kilkenny or find us on facebook. All orders are sent via standard post without tracking number. We can not take any responsibility for items lost in transit. If you want to track your order contact us before you place an order so we can ship your order via registered post.